The stable has several dual acceptors for meetings over the weekend at the Gold Coast (Saturday), Toowoomba (Saturday) and the Sunshine Coast (Sunday). Trainer Chris Munce previews their chances below, with weather and track conditions over the next 24-48 hours being the determining factor about where the dual acceptors will line-up. 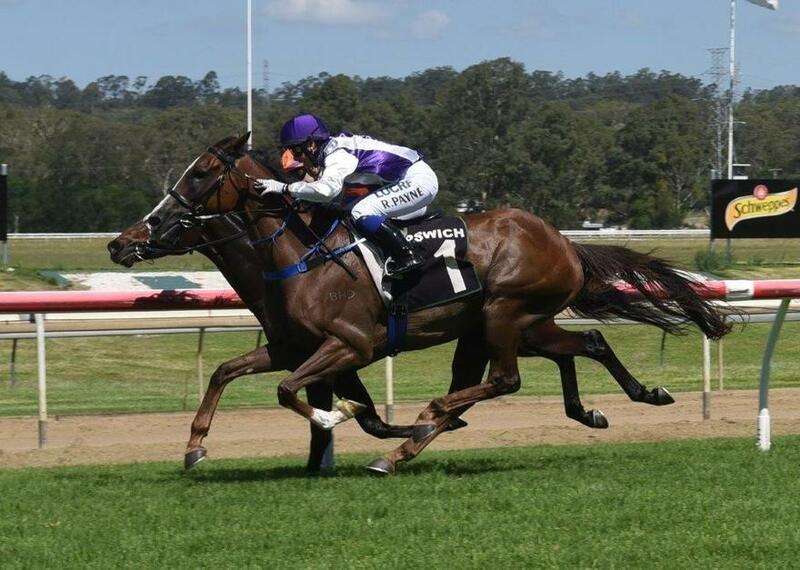 TRAINER COMMENTS: "He has drawn well at both places but a quick look over the form suggests that Toowoomba is the better option for him and the 1200m most likely suits him better as well. He’s still got a bit of a wintery coat but he’s fit and ready to go to the races and I’d expect him to be competitive in a race like this. TRAINER COMMENTS: "We have accepted for the Gold Coast and Caloundra on Sunday. She's drawn a lot better at the Gold Coast but the weather is going to play a determining factor as I’m a bit reluctant to run her on a heavy track in her first start as a young 2yo. I’d prefer her to go to the races on a nice track and have a good experience that she can benefit from." TRAINER COMMENTS: "We have accepted for the Gold Coast where she has drawn poorly (comes into barrier 9 from 16 if emergencies aren’t there) and it’s a heavy track at Caloundra. The weather is going to play a crucial role as I don’t want to run her on a heavy track in her first start as a young 2yo. I’d prefer her to go to the races on a nice track and have a good experience that she can benefit from." TRAINER COMMENTS: "The likelihood of a soft track suits him. He’s done really well since his last run at Ipswich which I thought was super, he was the black booker of that race. I don’t think the 1400m at Caloundra will be a problem as he seems to appreciate the way Ryan Wiggins rides by letting him find his feet and he hits the line really strongly. He’s done terrific and I couldn’t be happier with him going to the races on Sunday."